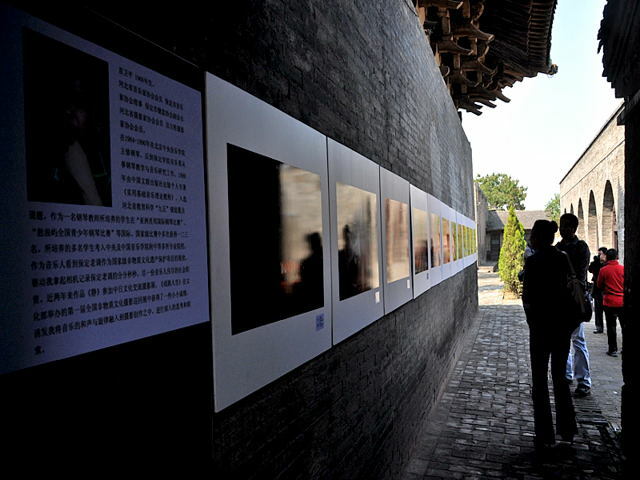 Activities of entertainment in Shanxi Province are mostly collected in Pingyao Ancient City. 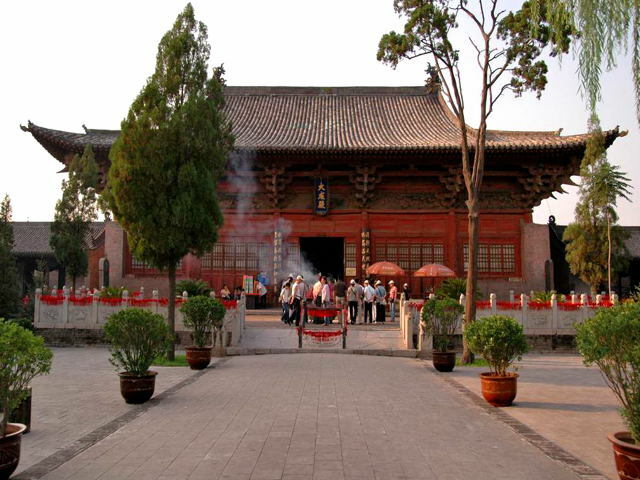 At various attractions in Pingyao, there are many special cultural or theatrical events of the Ming dynasty during the daytime. Tourists can participate in these shows and enjoy the charm of this Old City. In addition, Pingyao Grand Theater stages many different kinds of local traditional performances every day. If this is not your cup of tea, you may choose to sip a brew until midnight at many guesthouse restaurants. 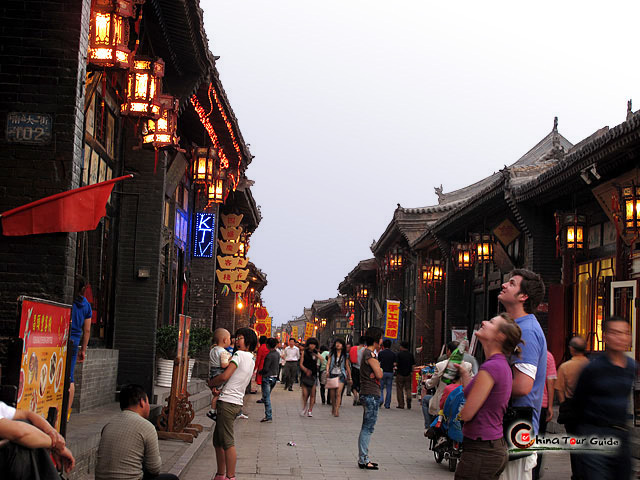 Though there are not so many clubs or bars here, you will be immersed in a unique life style of the ancient town evening, especially when numerous red lanterns hang in the avenues portraying a grand air. It is held annually during mid September, which was inaugurated in 2001. The vent has grown rapidly, and in 2006, more than 10,000 photos shot by 1,200 photographers from 41 countries were shown. 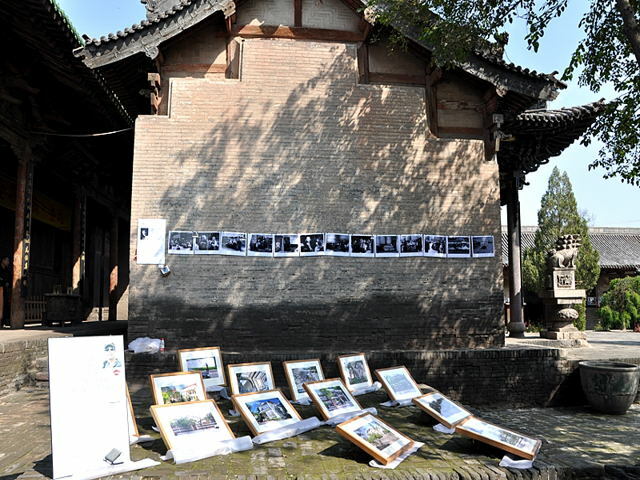 The size and feel of Pingyao make it an ideal venue for festival- goers to meet and share ideas about pictures. The exhibitions are housed within the factories, ware-houses and courtyards spread throughout the city. Showcasing work in these abandoned buildings of yesteryear gives the festival a rough-hewn charm acclaimed as unique among major international exhibitions.